Member of the original committee. Is another who is very keen to see the Association prosper. A good man. 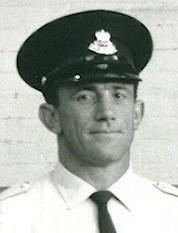 Voted President at the 2013 A.G.M..
Ian joined the Police Cadets in 1965, sworn in in April, 1968. Has just retired (December 2010) as a Detective Inspector. For most of those who know him, he's a bloody great bloke, and for some, well. He is currently the Secretary / Treasurer of the Association. Phone: 0404 881513 or 02-4443 1007. 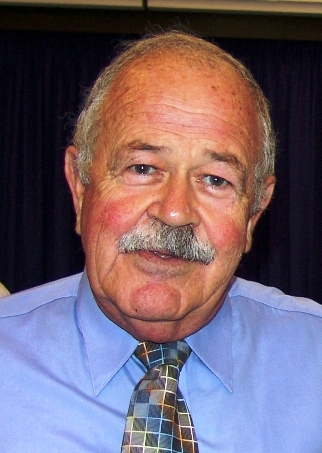 Don Kell at 66 is a retired successful businessman residing at Umina Beach on the Central Coast of NSW. He spent three years in the cadets and is very keen to lead the group into the future. Very experienced Officer enjoying retirement. Well versed on history etc with Police Cadets and the Police Force. Currently working for Defence Australian Govt. Believed to be a great bloke. Former Drill/Gym Instructor . One of the best. A businessman with much expertise. Another very experienced man. Knows what it is about.